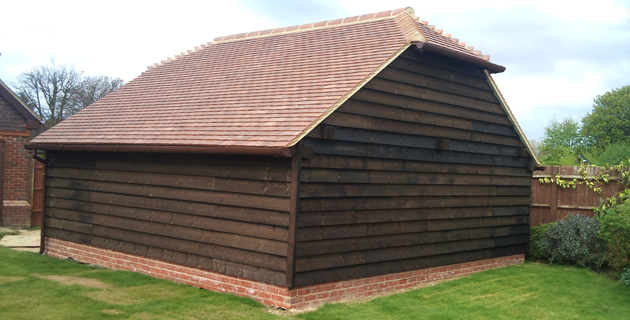 Tunbridge Wells Roofing Limited has been established as an independently run business with years worth of experience in Roofing Services. 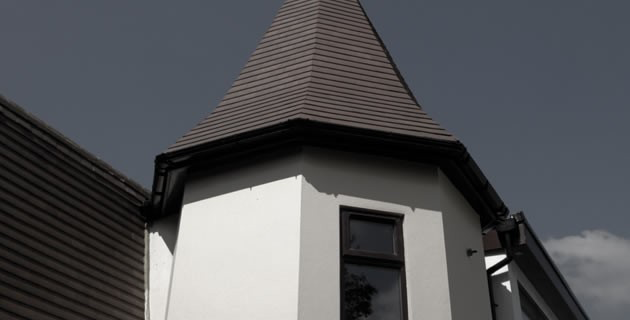 Working on projects small to large, Tunbridge Wells Roofing Limited aims to deliver 100% Satisfaction on every single job that they work on and give a professional, prompt, efficient and friendly service on all occasions. 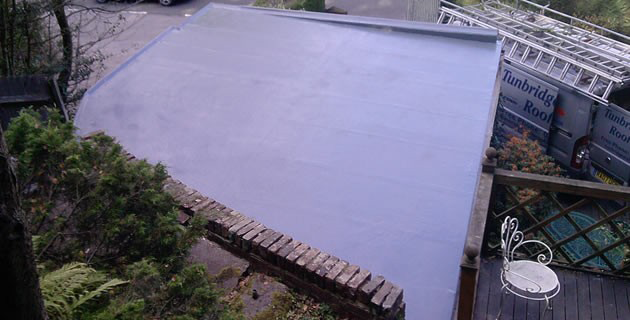 Tunbridge Wells Roofing Limited are experts in all areas of roofing repair and construction, but can also offer a number of other great services to our domestic and commercial customers including insurance work. 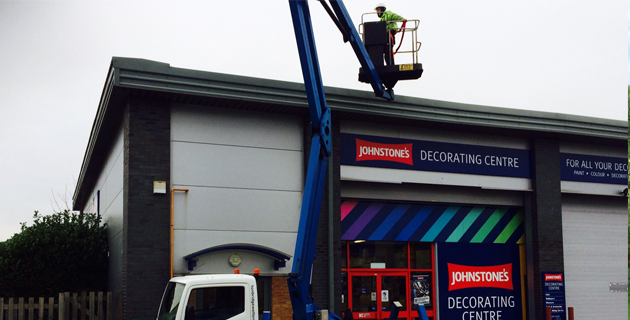 Using the latest tools, materials and equipment, a high quality job is guaranteed every time with an Insurance backed Guarantee. 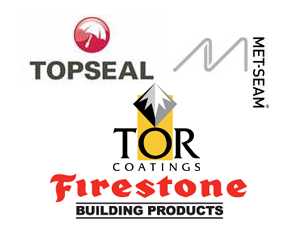 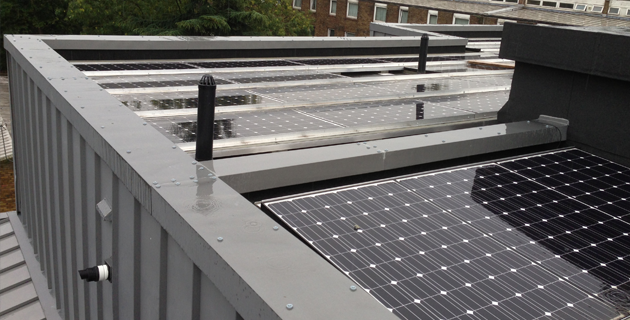 We offer expert advice, technical knowledge and flawless service to all of our clients. 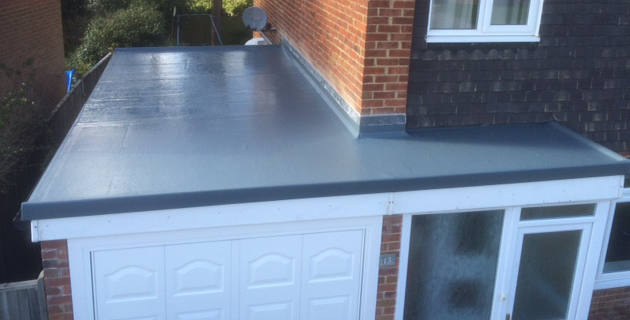 So whatever the enquiry from the small jobs to the large contracts you will not be disappointed by the outstanding service we offer at Tunbridge Wells Roofing Limited. 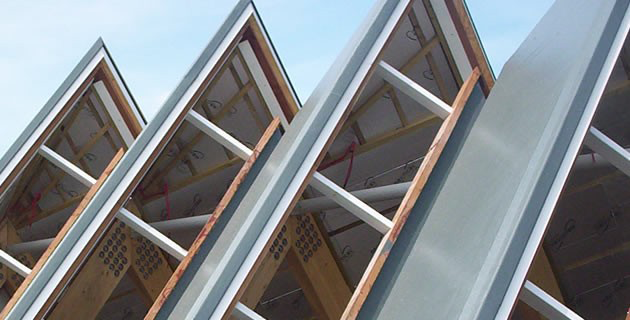 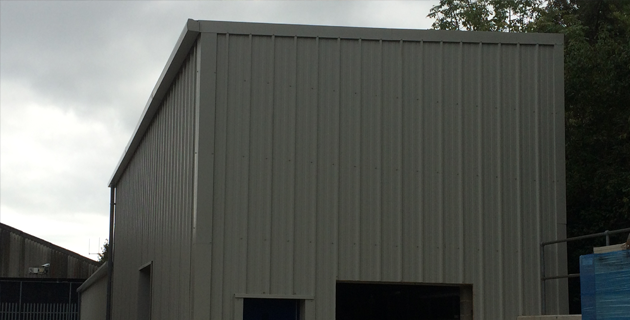 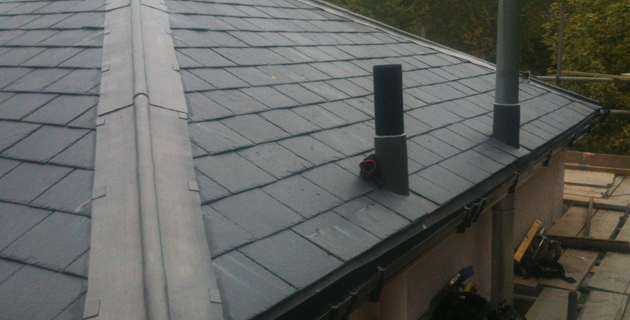 For More information about Tunbridge Roofing Ltd, roofing contractors in Tonbridge, contact us.